A plane crashes in the middle of the desert in Oman leaving a pilot and his family hurt and stranded. 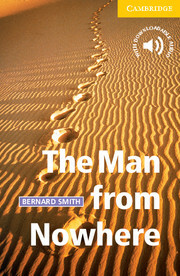 The pilot begins a journey across the desert to get help but collapses from exhaustion. He is found and taken to a nearby hospital but he is unconscious and no one has any idea who he is or where he has come from. Meanwhile time is running out for his wife and son who are waiting in the desert for help to arrive. Contains adult content.Paperback-only version. 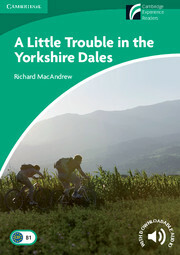 Also available with Audio CD including complete text recordings from the book.